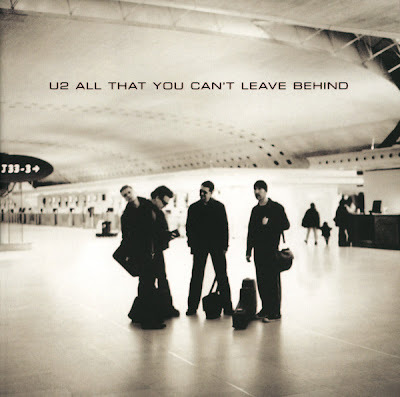 The lyrics are about the Real IRA Omagh bombing in Northern Ireland on 15 August 1998. The Real IRA were a splinter group who disagreed with the peace accord which meant The Troubles were coming to an end. Peace on Earth lists the names of people (Sean, Julia, Gareth, Anne, and Breda) killed in the Omagh bombing. Similarly, inspiration for the lyric, "She never got to say goodbye / To see the colour in his eye / Now he's in the dirt" comes from the funeral of James Barker, another victim of the bombing. After the 2001 attacks on America, "Peace on Earth" took on additional meaning and consequently, was used as an encore song in the Elevation Tour, coupled with "Walk On".